* the programmer can modify the application object safely. * any code can get hold of these objects at any time. 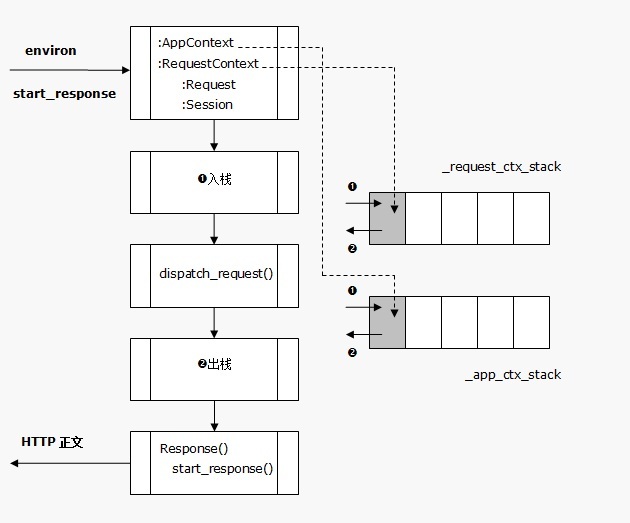 The application context is what powers the current_app context local. # stored on `g` instead of the appcontext).